The Center for Teaching and Learning and Undergraduate Academic Affairs invites nominations for the 2014 Distinguished Teaching Awards, Excellence in Teaching Awards, and the S. Sterling Munro Public Service Teaching Award. The Distinguished Teaching Award honors instructors who have demonstrated extensive knowledge and mastery of the subject matter; displayed the ability to inspire, guide, and mentor students through independent and creative thinking; and served as mentors, collaborators and consultants to other faculty members and teaching assistants by helping to enrich the scholarship of teaching and learning. The Seattle campus selects five recipients; Bothell and Tacoma each recognize one instructor. The three UW campuses have separate nominations processes, so please be sure to select the appropriate campus. We are pleased to announce that the Provost has funded the creation of the Distinguished Teaching Award for Innovation with Technology. This award recognizes a faculty member from any University of Washington campus for incorporating technology into their teaching practice in innovative ways that enhance student engagement and learning. As with our awards, this honor is given one time only to a faculty member. Those who have already received a Distinguished Teaching Award are not eligible. The Excellence in Teaching Award is given to two graduate teaching assistants for their demonstration of extraordinary ability in the teaching and learning process. Thanks to a generous gift from the Henry M. Jackson Foundation, the S. Sterling Munro Public Service Teaching Award is given annually to a faculty member who has demonstrated exemplary leadership in community-based instruction, including public service internships and community partnership projects. Faculty members from all three University of Washington campuses are eligible. Nominations are accepted via web only. To begin the nomination process, we ask that you submit your online form at www.uw.edu/teaching/awards. The deadline for all submissions is Monday, December 2, 2013, 5pm. Chairs will be notified of nominations in their departments through email by or before December 11. 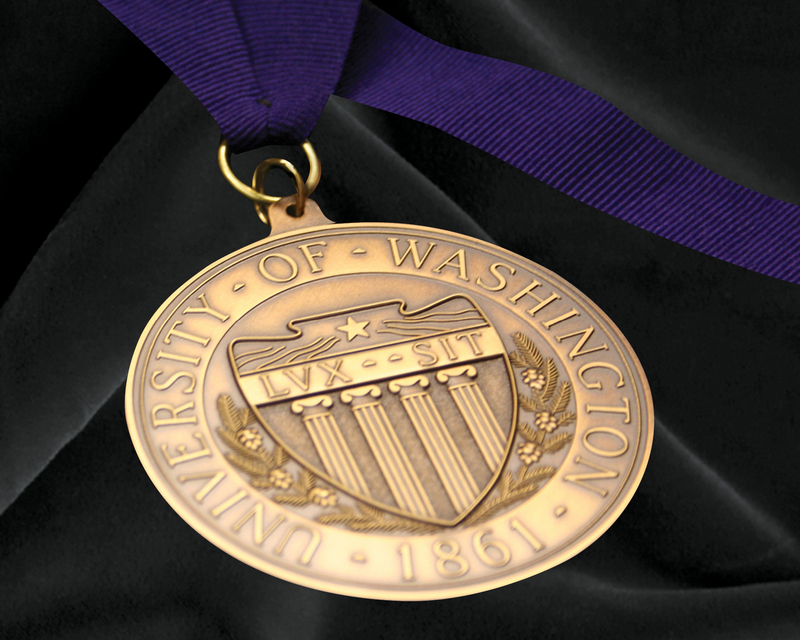 For questions regarding the awards process, please email dta@uw.edu.